Kenya’s supreme court has nullified Uhuru Kenyatta’s win in the presidential election last month and ordered a new vote within 60 days. The six-judge bench ruled 4-2 in favour of a petition filed by the opposition candidate Raila Odinga, who claimed that the electronic voting results were hacked into and manipulated in favour of the incumbent. 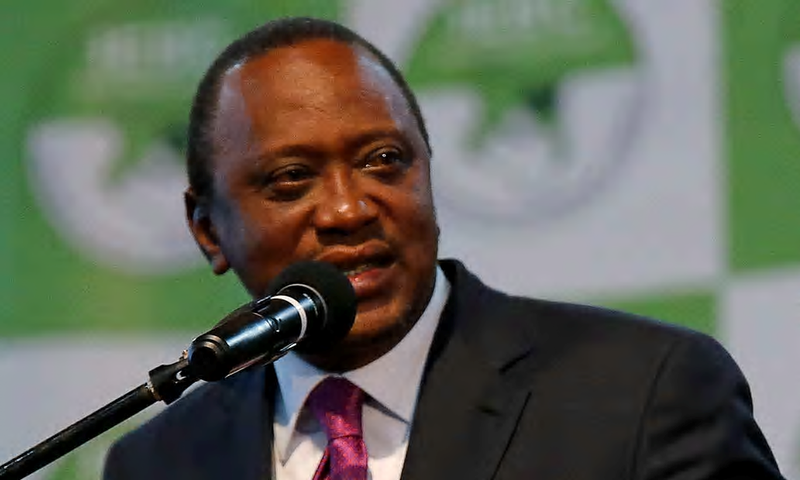 Kenyatta had won a second term with 54% of the vote. Lawyers for Uhuru Kenyatta termed the nullification as a “very political decision” but said they would live with the consequences. Odinga who is Kenyatta’s contender had directed his lawyer ti asked the court to invalidate Kenyatta’s win, saying scrutiny of the forms used to tally the votes found anomalies that affected nearly 5 million votes. Kenya’s electoral commission has said there was a hacking attempt but that it failed. International election observers have said they saw no interference with the vote. Odinga, a longtime opposition candidate and the son of Kenya’s first vice-president, unsuccessfully challenged the results of the 2013 vote. His supporters at first said they would not go to court again this time but filed a petition two weeks ago. According some Human rights groups, police have killed at least 24 people in the pandemonium state that followed the vote on August 8, 2017. Kenya citizens were protesting on Friday and police were withdrawn to sensitive areas of the capital, Nairobi. Security was strict around the courthouse as the judges prepared to rule on the Election. Local newspapers declared Friday a “date with destiny.” Many shops in the country’s capital were shut down. Pandemonium around the election rose when the official who witnessed the electronic voting system was found tortured and murdered days before the vote. But the chaos after the election result was far less widespread than post-election violence a 10-years ago that put about more than 1,000 people killed.